The 2015 Collection Map for Recycle is shown here. The 2015 Collection Map for Bulky Items is shown here. 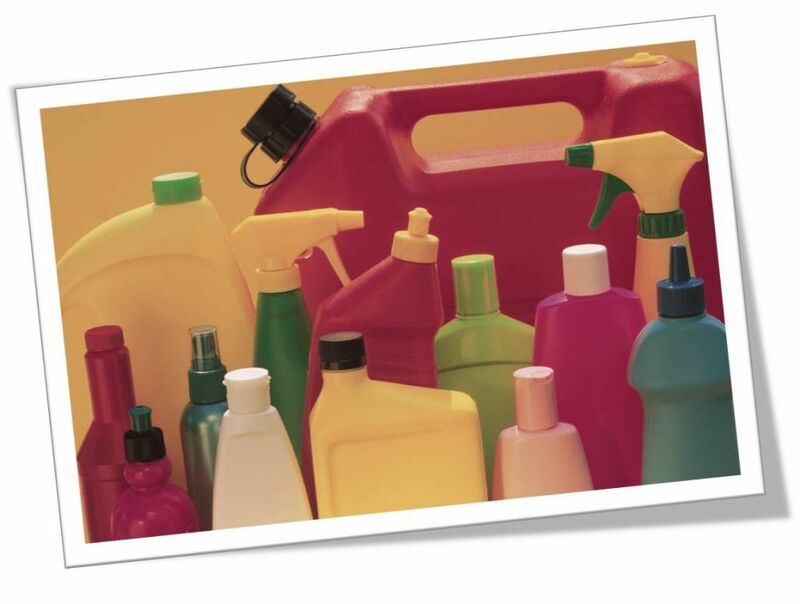 Special Collections for Chemicals and Paint may be schuduled for a Wednesday pickup by calling Environmental Waste Services Customer Service at (972) 769-4150 to schedule a chemical collection at least 24 hours prior to your scheduled household chemical collection day. Note: All used automotive fluids must be in a heavy-duty plastic bottle (such as detergent or orange juice bottles - NO MILK JUGS), secured by a screw-top lid and clearly labeled with the contents. Other items not included on this list may be hazardous. Please call Environmental Waste Services Customer Service at (972) 769-4150 to verify if an item is considered a hazardous chemical. Compact Flourescent light bulbs(CFLs) may be recycled at Home Depot. There is no place locally that recycles fluorescent tubes. You can bag them and throw them away or set them out for bulky waste collection.